Found 17 blog entries for August 2017. Wednesday, August 23rd, 2017 at 12:38am. For more than a decade, Zillow has been a giant in the real estate ad space, but Facebook, armed with a massive audience of 2 billion users, is poised to jump into the pool. According to a report by Pymnts.com, Facebook is launching “Dynamic Ads For Real Estate,” a new advertising feature that could pose a challenge to Zillow’s position in the real estate advertising segment. 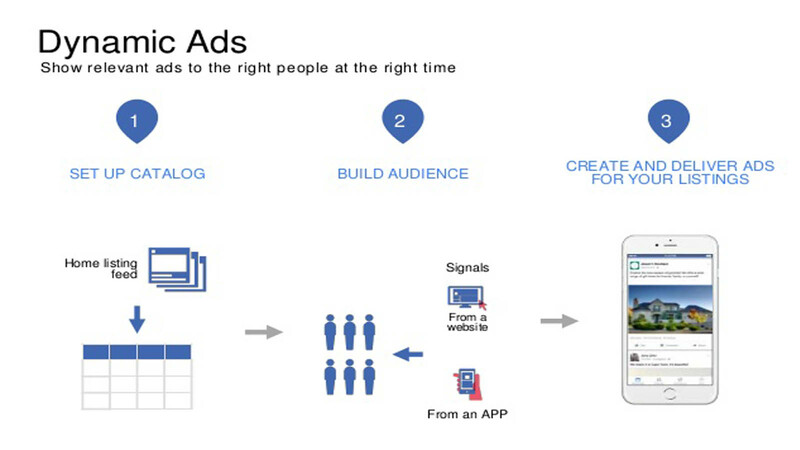 The Facebook product integrates real estate firms’ existing listing data into the Facebook advertising platform. The ads would compete with Zillow’s product, which allows real estate agents to advertise to prospective homebuyers and sellers on its site, according to the article. Friday, August 18th, 2017 at 6:14pm. Millennials, 18-35 years old, are dominating the home buying sphere as they are now the largest share of new home buyers. Their entrance into this sphere, however, has not been easy. Median earnings for Millennials are just 20% of their Baby Boomer parents. Student debt is at historical highs. And, with relatively little or no inventory of homes for sale and rising prices, some Millennials may only get to dream about home ownership rather than become home owners. Thursday, August 17th, 2017 at 7:50pm. Housing demand continues to increase as buyers of all ages tread the waters of home shopping, but real estate agents aren’t as busy writing offers and the key driver for this trend, according to a CNBC report, just might be prices. Buyers continue to request tours and visit open houses at the same rate as they did in May, but fewer are making an offer. According to Redfin, real estate brokerage which surveyed 15 major metropolitan housing markets, 11 percent fewer potential buyers made offers in June, compared to May. 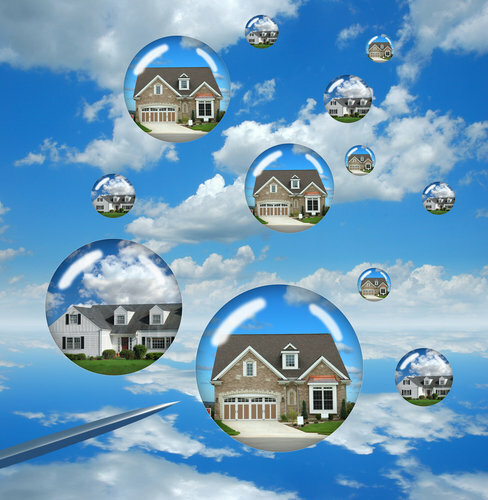 According to Nela Richardson, chief economist at Redfin the same trend is occurring throughout much of the nation. Welcome to The Cascade Team Denise Attebery! Thursday, August 17th, 2017 at 3:36pm.